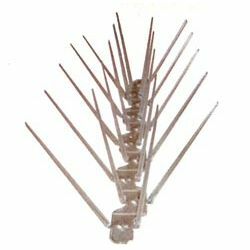 Bird spikes are a traditional form of bird deterrent. 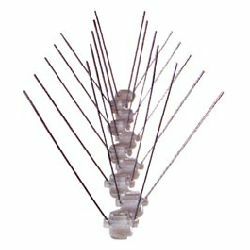 We offer both plastic pigeon spikes and seagull spikes. 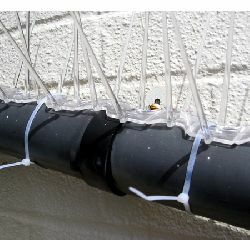 Using our additional installation accessories which include gutter clips, window clips and adhesive you can quickly and easily install this highly effective, low cost deterrent that will keep the birds away. How do Bird Spikes Work? While it may appear to be obvious, giving some consideration to exactly how bird spikes act as an effective deterrent can help maximise their effectiveness. Birds will tend to choose areas which are close to a food source and provide a surface on which they can roost and perhaps build nests. Window ledges, guttering, rooftops and balconies are often favoured, resulting in the accumulation of unhealthy bird droppings below. 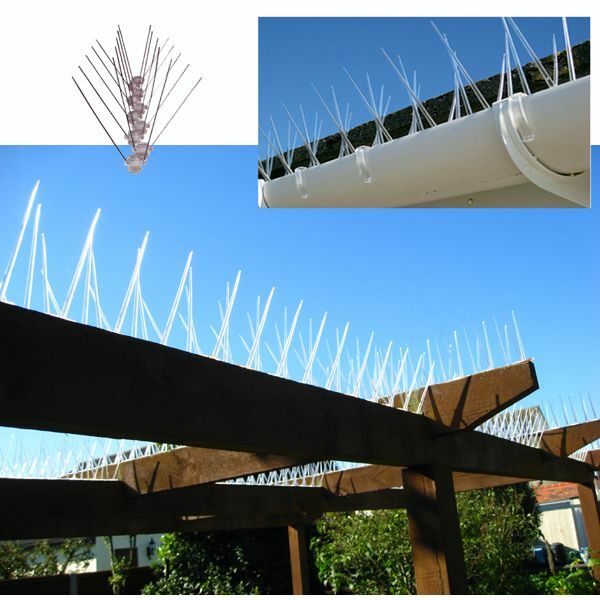 Bird deterrent spikes are available in strips which are small enough to be easily installed into these spaces but prominent enough to be deter birds and importantly, not cause them any harm. They work by making it impossible for larger birds to land, roost, build nests or gain access areas where they can nest. 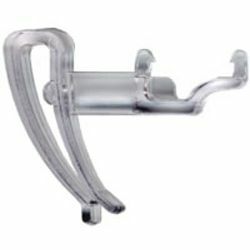 We supply both polycarbonate pigeon spikes and stainless steel seagull spikes, which are longer and mounted on a polycarbonate base. 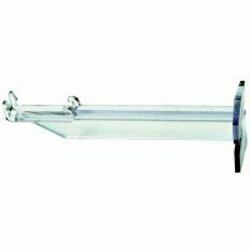 Manufactured from weatherproof, UV stabilised polycarbonate the spikes can be easily fixed in place with screws or special adhesive.